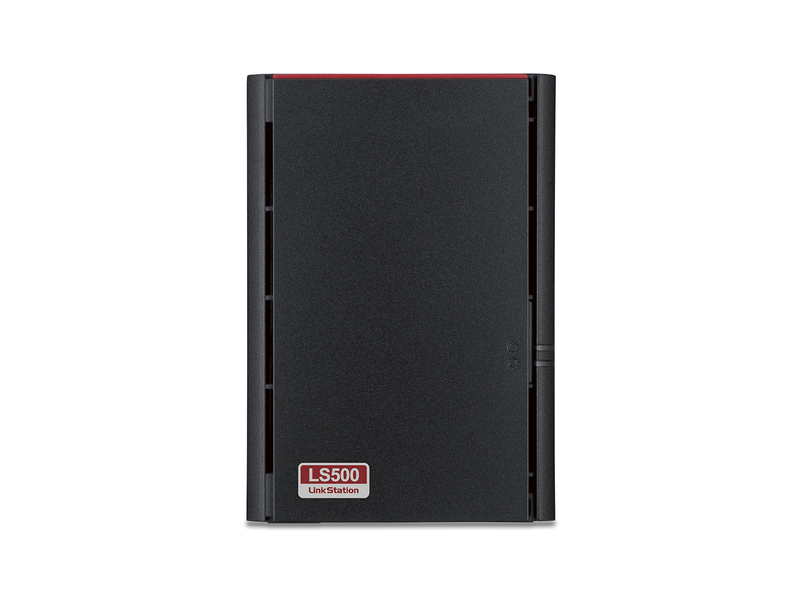 The LS520DN is a customizable network attached storage device designed to serve as the digital hub of a connected home. It is equipped with everything needed to store, share, stream and protect all valuable files and multimedia like digital documents, photos, music and video files. 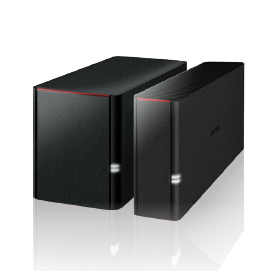 Ideal for home users, the LS520DN provides simplified network storage and backup, along with other features that make it easy to store, organize, access and stream media files to or from any computer, smartphone or tablet. The LS520DN is easy to use and powerful enough to stream up to four high definition films simultaneously, allowing each family member to watch their favorite content, on their own device, wherever they are, and at the same time. 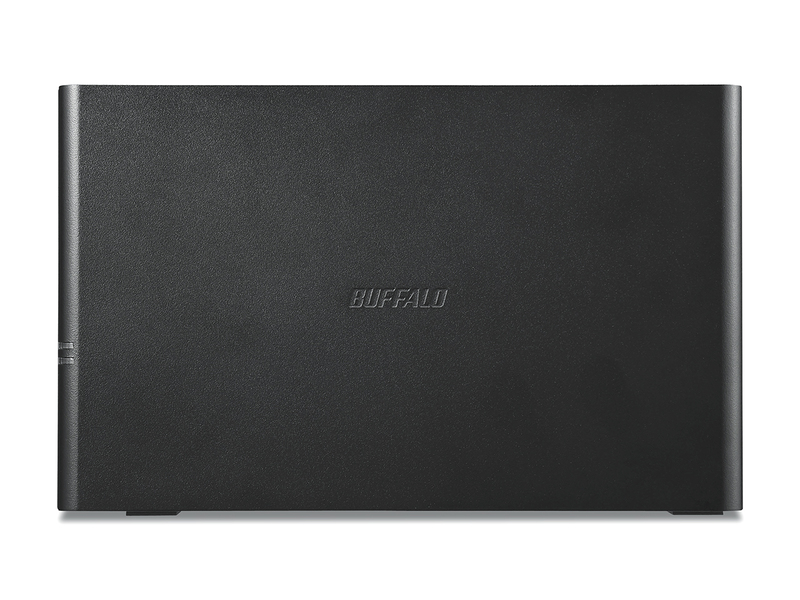 Buffalo's private cloud solution ensures your privacy and comes without any monthly fees. With a private cloud, your data stays protected in the physical location of your device - not off-site in a third-party's data center. So your data is accessible and just a couple of keystrokes away. The LinkStation 520DN has large capacity options and there are no limitations on daily transfer sizes, and no monthly cloud service fees. Buffalo's free WebAccess app makes it possible for you to create a private cloud for easy remote access and file sharing with anyone as long as you have access to the Internet. All you need is a smartphone or tablet and Buffalo free Android™, iOS or Windows® app to enjoy full access to the digital content on your LinkStation 520DN. 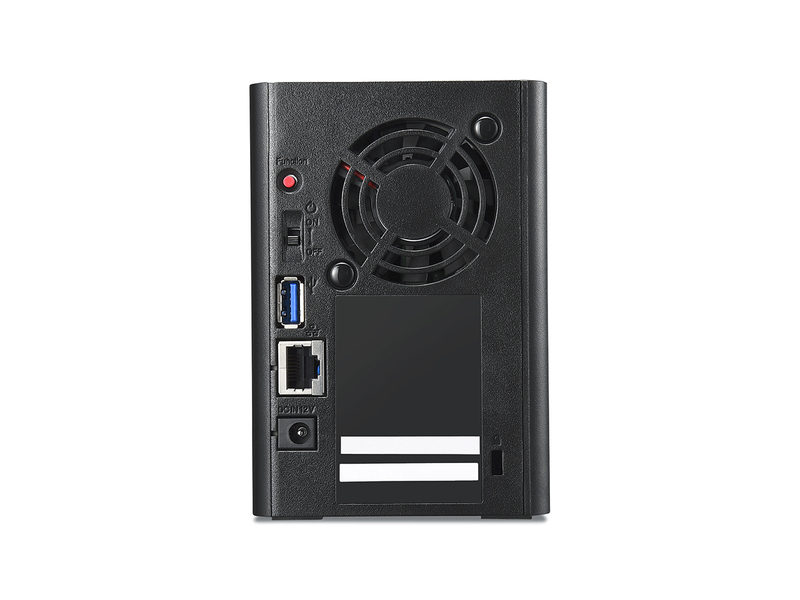 The LS520DN has a graphical user interface that simplifies setup and use of the system. Simply follow the step-by-step instructions and you're on your way to secure network storage within minutes. The LS520DN comes with premium-grade hard drives, providing maximum performance and durability for storing, sharing and streaming files. In addition to powerful performance, these hard drives result in lower operating costs and have longer average lifetimes. All you have to to do is select how much storage space you want. Who doesn't want lower utility costs? The LS520DN's power control feature include on/off scheduling, Wake on LAN and hard drive spin down. These features enable the LS520DN to stop working when you do, reduce power consumption and extend the product's lifespan. The LS520DN is DLNA-compatible so you can stream content from your computer, tablet or smartphone to smart televisions that are also DLNA-compatible. DLNA is the Digital Living Network Alliance, and consortium of electronics manufacturers that devleoped and promoted interoperability standards and certified more than 25,000 devices for compatibility. The award-winning NovaBACKUP® software from NovaStor is included for managing backups on PCs, while the LS520DN also works with Apple® Time Machine® and is ready for multi-client Mac® backups. We know technology can be confusing and difficult to install and deploy. At Buffalo, we work to make our technology products reliable and easy to enjoy right out of the box. This starts with understanding the needs of our customers, so we can design products that align with your requirements. Buffalo will work with you to make technology understandable and simplify the mystery. We're easy to reach and are ready to serve you. 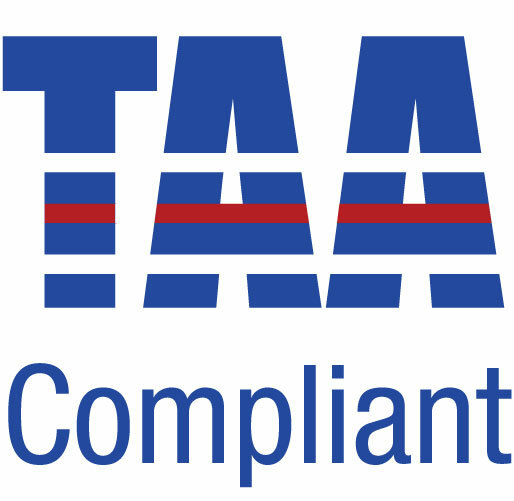 Give us a call - we look forward to helping you make the right technology desicions. The NovaStor NovaBACKUP licenses (up to $500 value) included with these devices offer the best single-server and PC backup software for servers and workstations. To learn more, click here. * 5 Gbps is the maximum transfer rate derived from the specifications of the Universal Serial Bus 3.0. Actual transfer rates will vary depending upon environmental factors. Data rates, features and performance may vary based on the configuration of your system and other factors. View Site 2017-25-01 Manuals, Quick Start Guides and software for the LS520D (including NovaStor download).